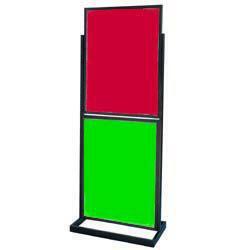 We produce floorstanding poster holders in wood, metal poster holders and acrylic. 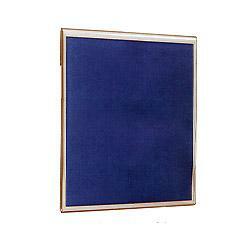 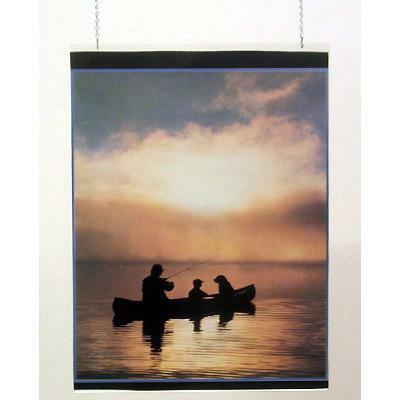 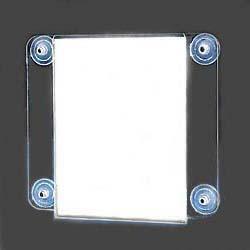 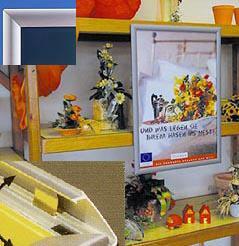 Our wall mounted poster holders are produced from non-glare acrylic, aluminum and wood. 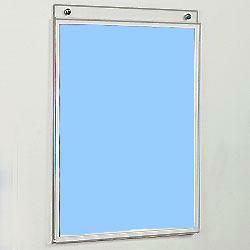 We are America's choice for wall mounted sign holders, side loading and top loading style. 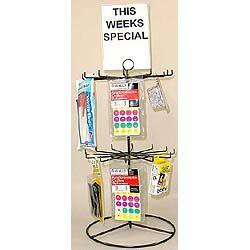 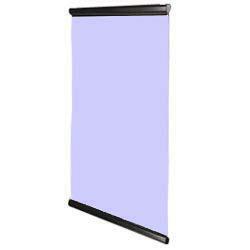 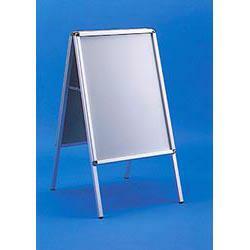 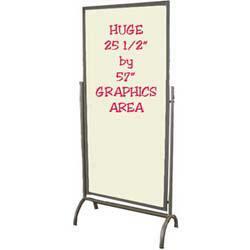 Snap Frame Poster Holders and Banner displays are real popular with our customers. 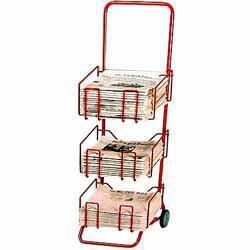 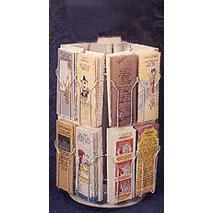 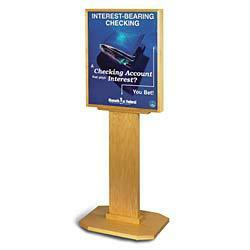 Wood Floorstanding Poster Holders are real winners in the Banking and Financial Industries. 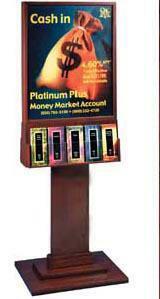 If you don't see what you need, CONTACT your local distributor. 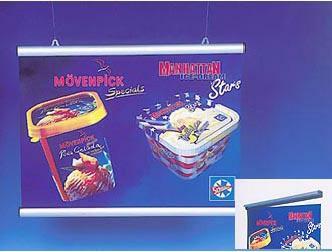 We can Custom Produce Your Next Display. 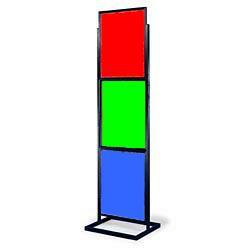 Samples are produced on all custom order for approval BEFORE we build your displays.